If it seems like around every corner there is a new advertisement for some online flower delivery service, and that it’s impossible to get away from all of these companies operating online, that’s because the market has been absolutely flooded with these “middleman” services – and charging skyhigh prices for the same arrangements and services your local florist can provide. 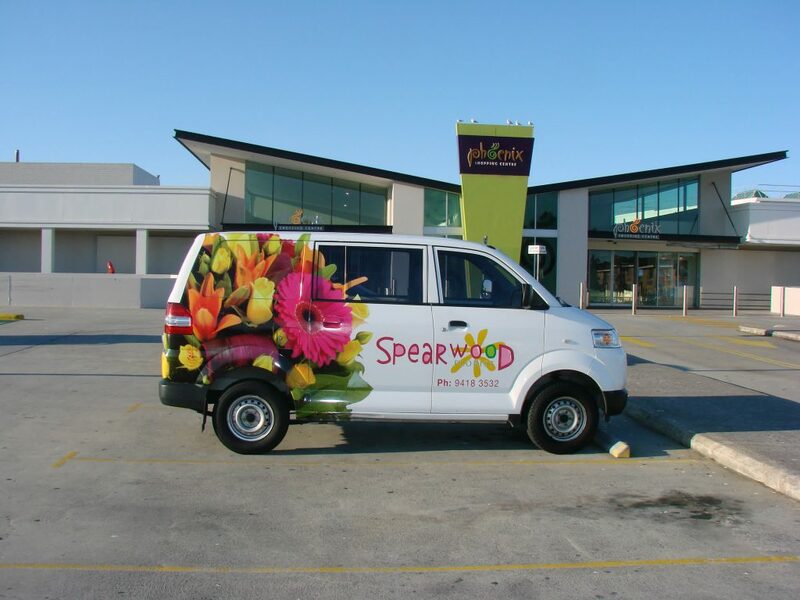 There are a lot of different benefits to moving forward with local florists when ordering a flower delivery to Perth, but we are going to break down some of the most important ones below. 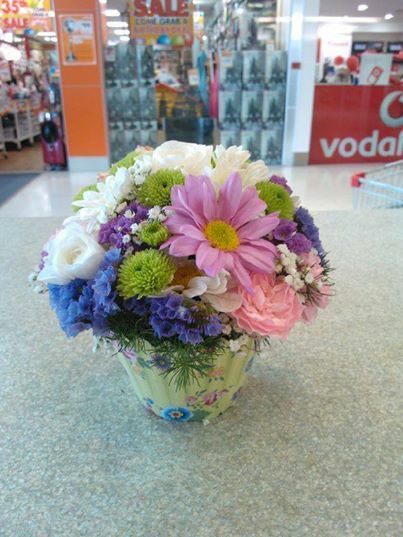 If you’re thinking about moving forward with a flower arrangement and to have those arrangements delivered in Perth, you’d have to be at least a little bit crazy not to take advantage of the services provided by professional local florists. When you choose to move forward with those online “deliver anywhere” kinds of operations you are choosing to deal exclusively with middlemen that jack up the prices. You see, when you order on one of those online portals that company doesn’t do any of the arranging or the delivering of your flowers, but instead simply contact local florists that offer these kinds of services and pays them to do the work for them. Choose local florists and that never happens – you get much better flowers (and much more flowers) for a lot less! Secondly, you never know what kind of quality you’re going to get when you work with those “out of area” flower shops. 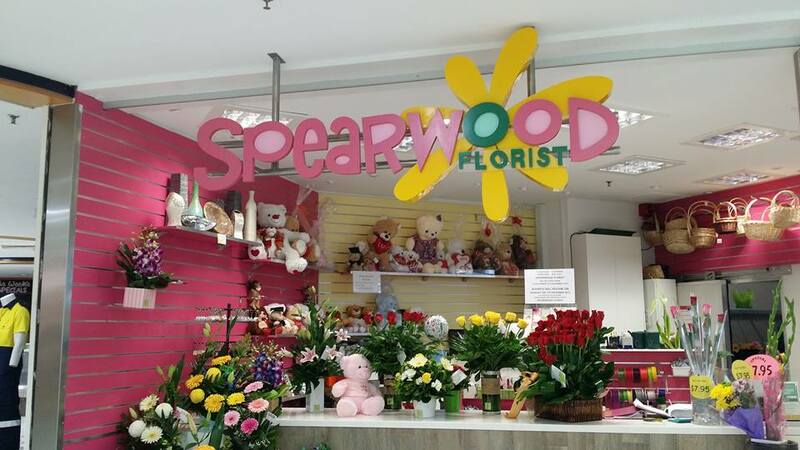 Sure, they are going to promise the moon and the stars when it comes to quality – but because they aren’t local and cannot tell what the local flower supply in Perth is like, they cannot guarantee that you get fresh and beautiful flowers in your arrangement. By not working with local florists, that’s ALL you’re going to get! 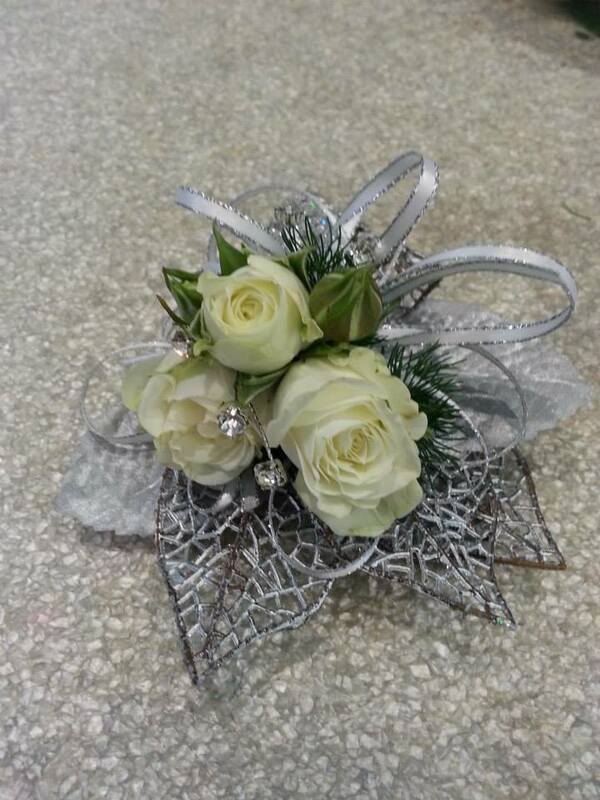 When you elect to work with local florists you’re not only going to be supporting these local professionals financially, but you’re also going to be taking advantage of all the local know-how that they have – which means your deliveries are going to be on time and at the right place EVERY SINGLE TIME. When you deal with operations that are based online (and halfway around the world, most of the time) you never know whether or not there delivery services are going to find that difficult to locate address you’re hoping to send flowers to. But locals understand the “lay of the land” and will make sure that your delivery always gets where it needs to go without any cause for concern on your behalf. At the same time, you are going to be able to enjoy much higher quality service and more personalized arrangements when you work with local professionals. They have reputations in the community to uphold, many of their businesses are dependent upon testimonials and recommendations, and their customer base is almost always comprised of their friends, family members, and neighbors. On top of that, you may be able to get these florists to include small gifts and other items from other shops around town in your floral arrangement – something that will never be possible when you go with those online ogres. By choosing to support your local economy you’re going to be able to keep money in your community, support small businesses, and improve the economic condition of all those in your neighborhood and the rest of Perth. Big businesses are certainly putting the squeeze on small operations, but because these businesses are never able to offer the kind of personal service, personal touch, and personal concern that a local florist can, they won’t ever win this battle. You’ll be able to brighten someone’s day! 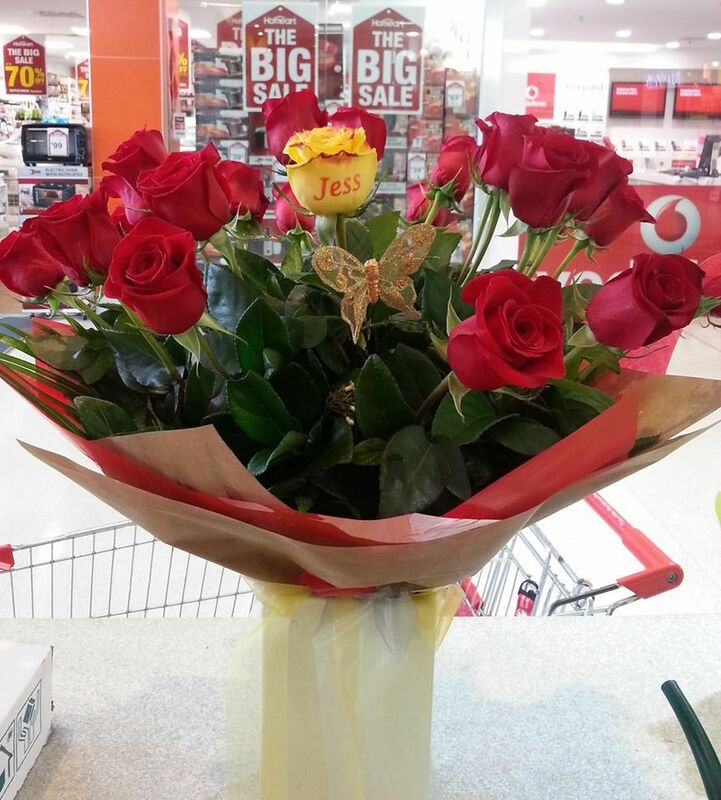 At the end of the day, the entire reason to send flowers to someone in Perth with the help of your local Perth florist is to help brighten up their day.